The week after...... Photo week....Ronda@Work! Wednesday, Thursday & Friday online!! 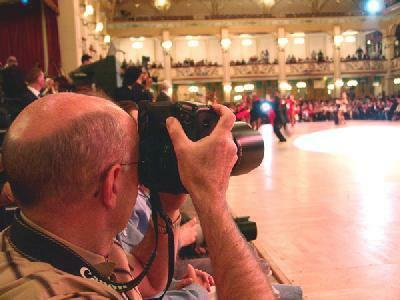 Soon more than 3000 Blackpool foto's online! The week after...... Photo week!! Go see the Professional finalists during their battle in the Blackpool Professional Ballroom (early release) | Return next week to see more!! 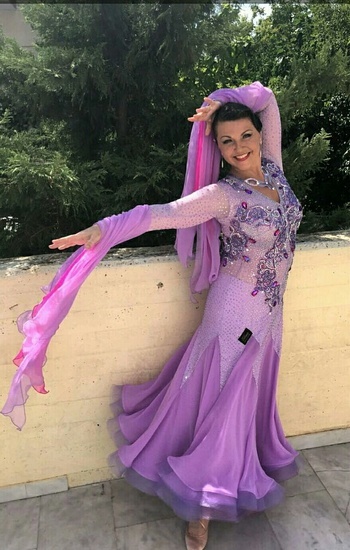 Photo's Final Amateur Ballroom online! Go see the 8 Couple finalists during their battle in the Blackpool Amateur Ballroom (early release) | Return next week to see more!! 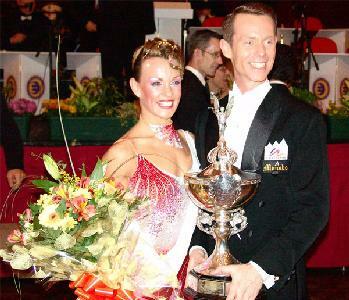 Photo's final Professional Latin online! 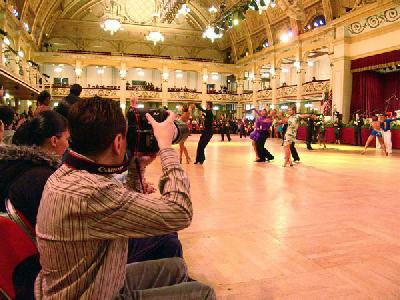 Meet the professional Latin Champions during their battle in the Blackpool Professional Latin Final (Early Release) | Return next week to see more! !